Big Sean posed for a selfie with Drak's dad on Instagram. 4. 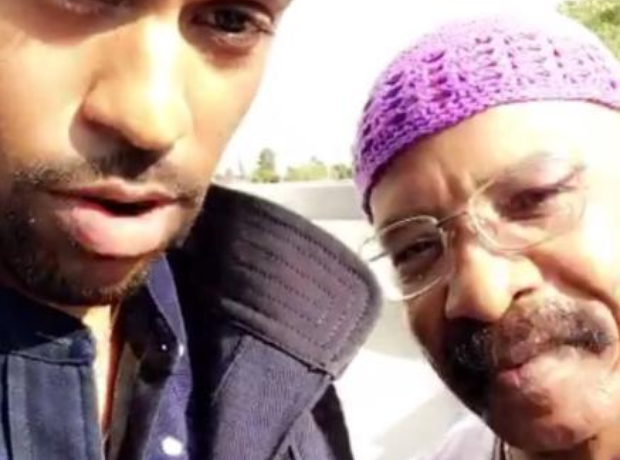 Big Sean posed for a selfie with Drak's dad on Instagram.